Why is there a Skyrocketing Increase of Autism? A study, published by the Centers for Disease Control (CDC) in 2015 suggests that 1 in 45 children, ages 3 through 17, have been diagnosed with autism spectrum disorder (ASD). Autism spectrum disorder is a neurodevelopmental syndrome detected in early childhood and characterized by alterations in communication, language, and social interaction and by particular patterns of interests and behaviors. A study published in JAMA Pediatrics, finds a link between antidepressant use during pregnancy and an increased risk of autism in offspring. Children of women who took antidepressants during the second and third trimesters of pregnancy were 87 percent more likely to develop autism than kids born to women who didn't take the drugs, researchers report in JAMA Pediatrics. A study published in the Journal of the Australasian College of Nutritional & Environmental Medicine proposed the theory that electromagnetic radiation (EMR) from cell phones, cell towers, and Wi-Fi devices may be an accelerating factor in autism. Research is now clearly showing that environmental factors play a primary role in the epidemic of autism spectrum disorders. Brain disorders are the result of excessive exposure to toxins from multiple sources, including the mother, while in utero. The study evaluated children aged 2 to 5 years, and compared 333 children with autism spectrum disorder with 198 typically developing children. Statistical analysis revealed that pyrithrin was the active ingredient that correlated with these findings and which has been on the market for the past 20 years. A growing number of medical professionals and parents believe that Autism has been caused by toxic metals and vaccinations. This has been known to the pharmaceutical industry, the Western governments, and to the health and medical professions for decades but they have mounted one of the most slick and collusive denials and distractive tactics ever known. In the late 1950s children were given 7 doses of vaccines. 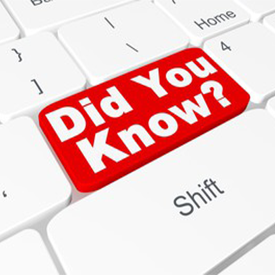 In the early Eighties the total number of doses given to children was 11. Today children are subjected to 69 doses of vaccines. In 1983 vaccine manufacturers have been indemnified from any legal consequences due to vaccine injuries. Former Indiana Rep. Dan Burton, who held three years of hearings on the safety of vaccines published the letter in The Hill calling for Congressional hearings into the causes of autism, including mercury and vaccines, the inadequacy of the Federal government's response to the autism epidemic, and the failure of the Vaccine Injury Compensation Program to assure a safe vaccine supply and provide justice to those injured by vaccines. No hearings by Congress have been held on these topics since those chaired by Burton himself. Burton is one of the few elected officials in the United States to have the courage and intellectual honesty to confront the autism epidemic and the many, many questions raised by a honest review of the facts. Using statistical analysis and data from the US Government, UK, Denmark and Western Australia, scientists at Sound Choice Pharmaceutical Institute (SCPI) found that increases in Autism correspond with the introduction of vaccines using human fetal cell lines and retroviral contaminants. University of Pittsburgh (UP) in Pennsylvania revealed that many of the infant monkeys given standard doses of childhood vaccines as part of the new research developed autism symptoms. Parents continue to fear that childhood vaccines can cause a host of adverse effects ranging from immune dysfunction to attention deficit disorder and autism. Rebecca Carley, M.D. 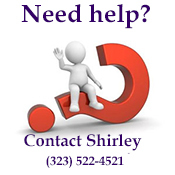 - "Although the symptoms of mercury poisoning are identical to the symptoms of autism, it should be noted that most children who descend into the hellish state known as autism do so after the MMR vaccine. 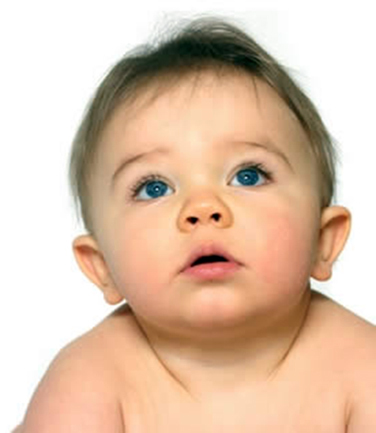 The MMR vaccine is one of the few vaccines that do not contain mercury. Thus, it is self-evident that the removal of mercury will not make vaccines "safe". (This is why the mercury is the only thing being addressed at all because when the people reading this paper realize that the very mechanism by which vaccines corrupt the immune system means that NO vaccine is safe and effective. "During the past few years the Autism Research Institute (ARI) has been flooded with an upsurge in pleas for help from parents throughout the world, from wherever the World Health Organization vaccine guidelines are followed. The majority of these parents say their children were normal until getting the MMR, another triple vaccine. 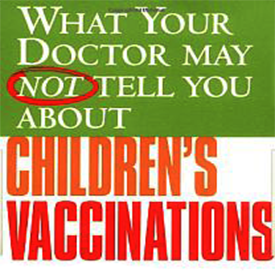 Let me dispel several myths promoted by those who deny the autism-vaccine connection: They claim the vaccines are safe, but physicians are indoctrinated to disbelieve claims of harm and are not trained to recognize nor required to report any adverse reactions. From 90% to 99% of the adverse reactions reported to doctors are never reported by those doctors to the government's extremely lax Vaccine Adverse Event Reporting System, known as the VAERS." 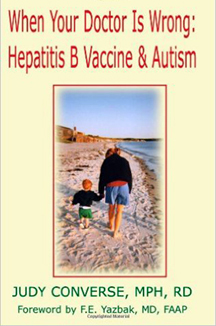 F Yazbak MD - "This report describes six mothers who received live virus vaccines and one who received a Hepatitis B vaccine during pregnancy after having received an MMR booster five months prior to conception. All the children who resulted from these pregnancies have had developmental problems, six out seven (85%) were diagnosed with autism, and the seventh seems to exhibit symptoms often associated with autistic spectrum disorders." A study investigated the relationship of children's autism symptoms with their toxic metal body burden and red blood cell (RBC) glutathione levels. In children ages 3-8 years, the severity of autism was assessed using four tools: ADOS, PDD-BI, ATEC, and SAS. Toxic metal body burden was assessed by measuring urinary excretion of toxic metals, both before and after oral dimercaptosuccinic acid (DMSA). Multiple positive correlations were found between the severity of autism and the urinary excretion of toxic metals. Variations in the severity of autism measurements could be explained, in part, by regression analyses of urinary excretion of toxic metals before and after DMSA and the level of RBC glutathione (adjusted R2 of 0.22-0.45, p<0.005 in all cases). This study demonstrates a significant positive association between the severity of autism and the relative body burden of toxic metals. Dr. Jill James, Professor of Pediatrics at University of Arkansas for Medical Sciences, will be a co investigator. Dr. James is noted for her landmark studies in autism and toxicology and is among the first scientists to point out the links with low glutathione levels. We know that Immunocal has been used to raise glutathione in other studies very effectively in areas such as cancer and lung disease. We want to take advantage of this same technology”, stated James. Studies have shown that levels of the major intracellular antioxidant Glutathione is typically about 50% lower in children with autism. 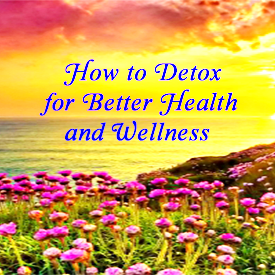 Glutathione, which is produced by every cell in the body, is responsible for a number of functions including removing or neutralizing dangerous substances that we are exposed to on a daily basis, including toxic metals. Toxins, pollution, disease, stress, and poor diet can all contribute to loss of glutathione. 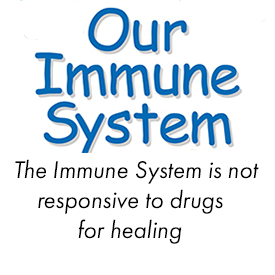 When glutathione levels reach a critically low degree, we are much more vulnerable to toxins and immune dysfunction. Principal investigator for this study is Dr. Janet Kern, an adjunct assistant professor of psychiatry at UT Southwestern, which is internationally recognized for its clinical and research programs. "Some children with autism are poor detoxifiers relative to normally developing children, and in particular, have trouble excreting toxic metals." said Dr. Kern. "Toxic metals that are not eliminated may build up in the brain. Plasma glutathione has been found to be lower in children with autism, particularly, in children with autism who have regressed. 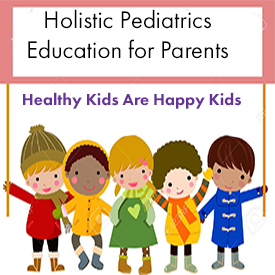 We want to clearly establish that raising glutathione levels in these children will improve their ability to detoxify these substances and in that way improve some of their symptoms." In a landmark study, Dr. H. Hugh Fudenberg, M.D. found that of 22 Autistic children, 21 improved significantly and 10 were considered to be recovered and mainstreamed in their schools following a unique immune system modulation treatment. After the treatment was discontinued, some showed regression, but none returned to their prior baseline levels. Dr. Fudenberg used the lymphocyte based Transfer Factor in his treatment, and while these results have been replicated using that treatment protocol, they have not been replicated using the colostrum based treatment. Our son Nason was born in November 2002 happy, healthy and beautiful. He developed normally and reached all of his milestones. After Nason received his 1st year immunizations, he completely withdrew from us and the rest of the world, spending the majority of his time staring at his fingers, spinning, or gazing into space. His preferred companion was a pen or any other vertical object he could find. 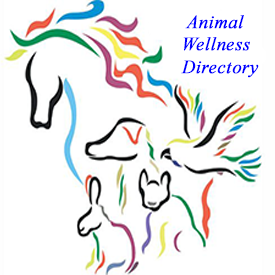 He lost his ability to walk up and down the stairs, feed himself and began to self-select foods leaving him with a total of 2 foods in his diet. Nason also broke out with severe eczema all over his body and became irritable anytime we tried to cuddle with him. I suspected autism and had Nason evaluated by the State's local Birth to 3 program who later recommended that Nason have the maximum amount of speech, OT, and education that the State offered for children at this developmental state. The case worker revealed to me that Nason exhibited classic symptoms of autism and shortly, thereafter, he received his official diagnosis. I was devastated but knew I had to do everything I could to help him. We followed through with the DAN protocol and conducted several biological tests which determined that Nason had excessive amounts of mercury, aluminum and cadmium as well as severe yeast overgrowths throughout his body. 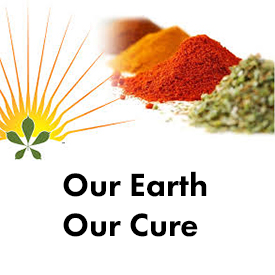 We immediately placed Nason on the gluten /casein/sugar free diet as well as other DAN protocol treatments such as vitamin therapy, probiotics, and enzymes. We followed this protocol for about 11 months and saw some improvement. Nason's eczema cleared and he developed eye-contact as well as a few words, but he still clearly was autistic. Even though, we loved our child unconditionally, we still had hope that there was something more for him. During my research in the past year, I always came across something called "glyconutrients". I pretty much dismissed this as another vitamin supplement and didn't give it much thought. However, considering we hit a plateau with his progress, I decided it was time to seriously research this product to determine if it was right for Nason. 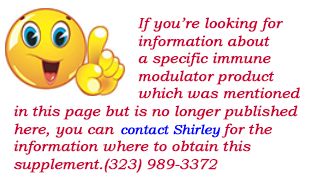 I came in contact with Shirley, the founder of a holistic health website who educated me not only on the essentials and benefits of a product that modulates the immune system. We started him on immune modulator supplement in addition to this other biological treatments. Within 2 days of taking these products, Nason went into detoxification mode. Considering all of the treatments we had administered in the past, Nason had never experienced a healing crisis until now. Some of his symptoms consisted of diarrhea, pounded his feet on the floor, hyperactivity, and increased stimming. Although, it was difficult to see Nason in such distress, I knew that this was a sign of his healing. Finally, the toxins were finding a way out of his body!!! This initial die-off lasted approximately 2 weeks and suddenly we saw a new Nason emerge. Before, I started these products; I was advised that it may take up to 3 months before I saw any progress in Nason's state. So you can imagine my surprise when he started using 3-4 word sentences, initiating conversation, putting his head on my shoulder spontaneously (he hadn't done this since he was an infant), and reaching out for affection only 2 Â½ weeks after the initial die-off. Nason's teachers were even amazed when he started played with a helicopter appropriately instead of gazing at it for periods of time. He also became anxious when I left the room. In the past, he wasn't concerned with my whereabouts and now he calls out "ma, where are you?" when I leave the room. His penchant for vertical objects had also become less appealing. My husband and I were amazed and floored that he improved so quickly after taking these products and realized they were the key factors in activating Nason's healing. We are so grateful for the healing that Nason has had after only one month and look forward to a full recovery with the help of these products. Medical studies to date have surveyed how gut microbiome changes may affect neurobehavioral disorders. They hypothesized that a gut-brain link may account for some autistic cases. With the characterization of the human microbiome, this concept has been expanded to include the microbiota-gut-brain axis. In "Impossible Cure: The Promise of Homeopathy" author Amy Lansky tells the incredible story of how she used homeopathy to cure her son of autism. 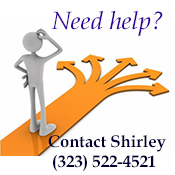 Although Lansky is not a medical professional, she has a Ph.D. from Stanford and worked for NASA as a researcher. 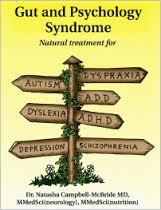 She has more than enough scientific training to provide a compelling and easy to understand description of how homeopathy can be used to treat "incurable conditions" like autism. Basically, the book is a general introduction to homeopathy and its view of health, disease and cure. Its coverage is so broad and deep that many homeopathic training programs are adopting it as a text for their students. 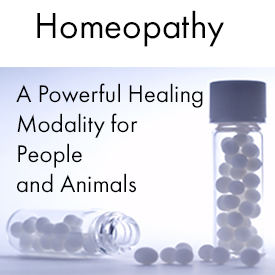 At the same time, even more homeopaths are adopting it as their primary patient education book. 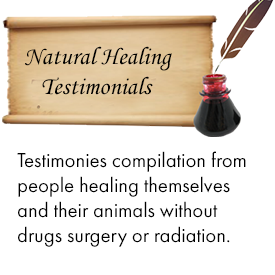 Because the book also includes dozens of first-person testimonials of healing, for a wide variety of ailments, people from all backgrounds--from complete novice to seasoned practitioner--have found it quite entertaining. One of these testimonials is a chapter on my son's cure from autism--creating another important audience for this book: parents of autistic children. 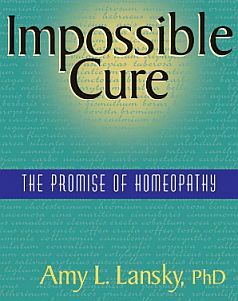 Overall, I can promise you that “Impossible Cure” is not a dry, boring book on homeopathy. It takes a rather intense, personal look at how the traditional medical system has failed us and how homeopathy may be the answer to many people's health problems. Thursday 16 June 2005 - When a study revealed that mercury in childhood vaccines may have caused autism in thousands of kids, the government rushed to conceal the data - and to prevent parents from suing drug companies for their role in the epidemic. Is Autism a G-Alpha Protein Defect Reversible with Natural Vitmain A? F. Edward Yazbak, M.D, FAAP - "The just released Report on Autism to the California Legislature, shows a massive and persistent rise in the incidence of this disease. "In the past 10 years, California has had a 273% increase in the number of children with autism who enter the developmental services system---1,685 new cases last year alone" said State Senate President pro Tem John Burton in a press conference, following the release of the report. 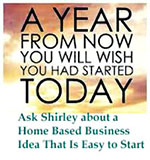 This spectacular increase reported was evident in all regional centers from San Diego to Eureka." Carrey and McCarthy's son, Evan, has been healed thanks to breakthroughs that may not be scientifically proven, but have definitely helped, such as a gluten-free diet, casein-free diet, vitamin supplementation, detox of metals, and anti-fungals for the yeast overgrowths that plagued his intestines. Once his neurological function was recovered through these medical treatments, speech therapy and applied behavior analysis helped him learn the skills he could not learn while he was frozen in autism. 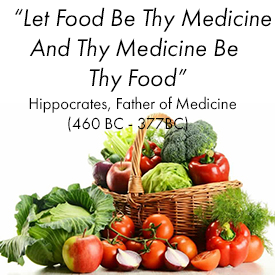 We Cured Our Son's Autism Our Son's Amazing Improvement with Glyconutrients (saccharides) and Immune Modulator Nutritionals. When the doctors said our son would be severely disabled for life, we set out to prove them wrong. The word autism, which once meant so little to me, has changed my life profoundly. It came to my house like a monstrous, uninvited guest but eventually brought its own gifts. I've felt twice blessed -- once by the amazing good fortune of reclaiming my child and again by being able to help other autistic children who had been written off by their doctors and mourned by their parents. Dylan's Story: Overcoming Autism, A Childhood Epidemic is the account of one family’s journey to recover their son from Autism through extensive research, nutrition, and the elimination of chemicals. Readers will find that Dylan’s Story is not limited to individuals affected by Autism. 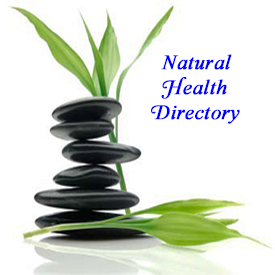 Information in this book can benefit anyone who suffers from allergies, chronic health problems or neurological disease. 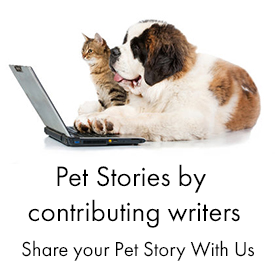 Dylan's Story details contributing factors which were the underlying cause of Dylan's Autism. The book contains extensive research on sources of common food allergens, chemicals and toxins and their effect on the digestive system, central nervous system, brain, and immune system. 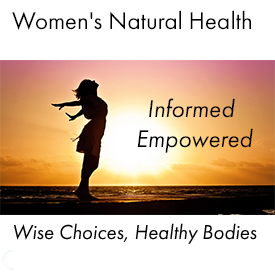 The in depth Resource Guide lists common chemicals and toxins, food additives, GMO's, preservatives, heavy metals, vaccinations, refined foods, GF/CF diet and much, much more. The book is the result of the research that enabled two parents to acquire the knowledge necessary to make changes in their son's diet and environment to overcome his Autism.